Home › Real Estate › What are Real Estate Notes and how They Work? What are Real Estate Notes and how They Work? Real estate notes are a type of real estate investments. These notes are created when a person, who issues a loan, sells the repayment term to another party. They are becoming increasingly popular as one of the investment products in a real estate market. A real estate note is created when two parties mutually agree on a transaction that gives one party the capital to buy a house or other forms of property. The holder of the note is a party that receives payment from the borrower on the loan regardless of who financed it originally. When a party enters into an agreement with another party to provide a loan in order to purchase real estate property, the loan agreement becomes a real estate note. These notes can also be traded in the open market if the lender wishes to cash in on the ultimate loan repayment. However, you should always seek advice of Your Personal Financial Mentor before planning to trade in the real estate notes. Buyers and sellers should execute specific legal documents to sell real estate notes for lump sum cash. These documents include letters of intent to purchase real estate, purchase contract, and sales agreement. There are several reasons to sell real estate notes but most common of them is the need to have cash. However, a note holder has a choice to sell the whole or a part of real estate contracts. There are different types of real estate notes that include land sale contracts, promissory notes, home mortgage loans, and commercial real estate notes, deeds of trust or contracts for deeds. Each of these agreements covers the term of repayment of a loan that was taken to purchase a real estate property. Investors should know that these notes are available for commercial, industrial as well as for residential properties. The type of real estate note used depends upon the type of property. Mortgage notes are used for the commercial and residential real estate whereas; land contracts are used to protect raw lands. Those, who hold seller carry back trust deeds, can sell the notes in whole or in parts. Real estate investors usually sell part of their seller carry back notes to obtain funds in order to buy additional investment property. Many people sell seller carry back contracts to be released from the real estate deed and to receive cash from the sale. 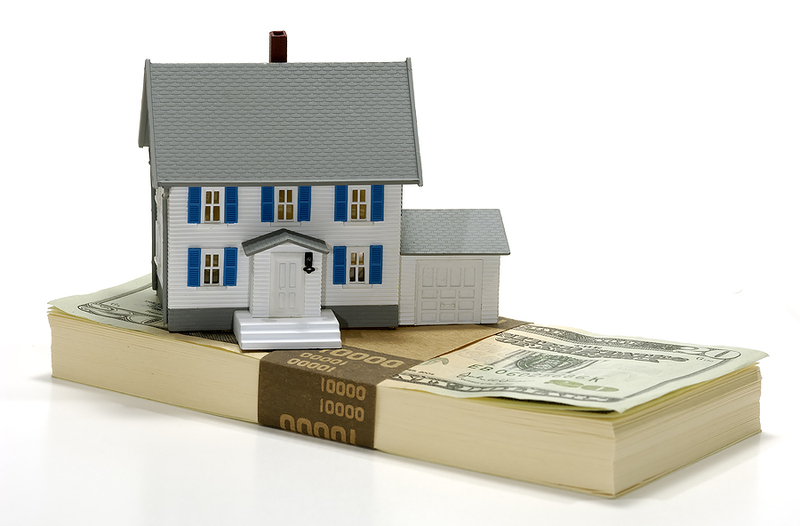 When you are investing in real estate notes, you should get multiple quotes before entering into a transaction. Always obtain a written purchase agreement for the transaction and make sure that processing time of the payment is agreed between you and the investor before executing a sale. « What is a Credit Crunch? September 9, 2013 What are Real Estate Notes and how They Work?